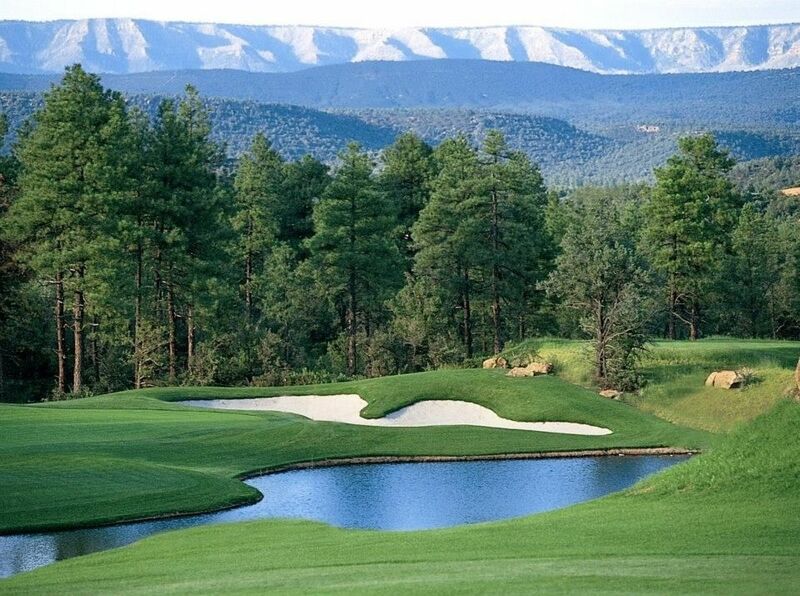 Rated the No. 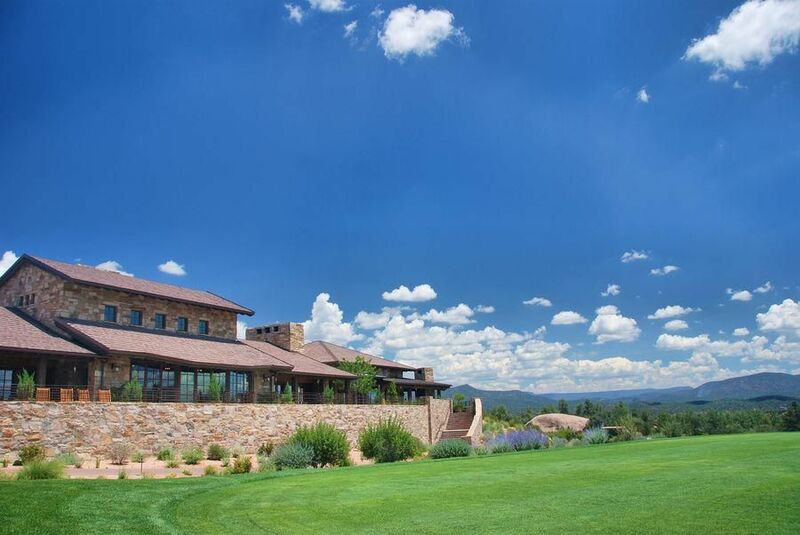 1 residential golf course in the Southwest three years in a row in Golfweek magazine’s list of “America’s Best Residential Golf Courses” and No. 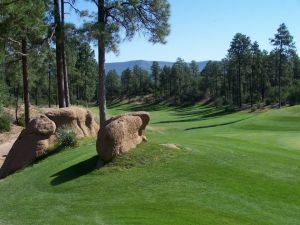 1 in Arizona, The Rim Golf Club’s par-71 championship course is the highlight of the community and the collaboration of the legendary design team of Tom Weiskopf and Jay Morrish. 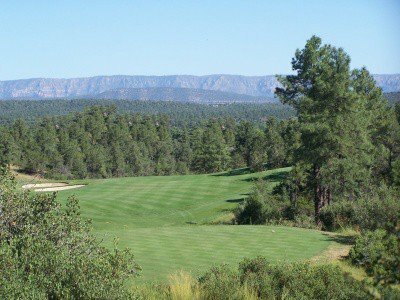 The routing of the course features impressive boulder outcroppings, scenic mountain vistas, dramatic elevation changes, and breathtaking views of the Mogollon Rim – a fascinating mountain plateau that extends for 200 miles. 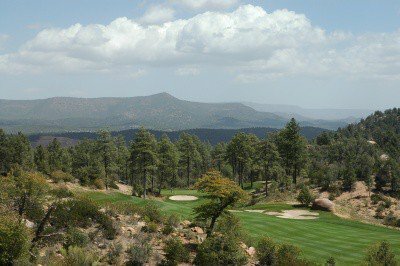 With 18 holes of spectacular year-round mountain golf in the mild climate, we do not refer to ourselves as a “golfers paradise” we let the real golfers call us their “heaven”. 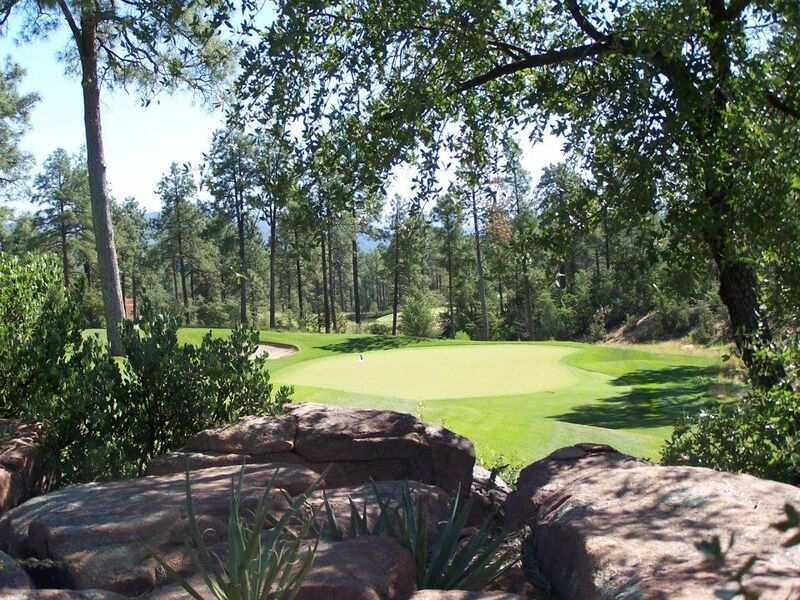 The Rim Golf Club is not yet in our pool of Golf Courses for orders.